The first step to enjoying spring (if you aren’t already) is to prepare for all the fun you’ll be having and carve out some space to enjoy the wonderful things that come with spring. Hopefully you’re already doing a few of these! Spring cleaning is not complete without going through your wardrobe. I know it’s time to do some rearranging when I have to dig past sweaters to get to t-shirts and tank tops. 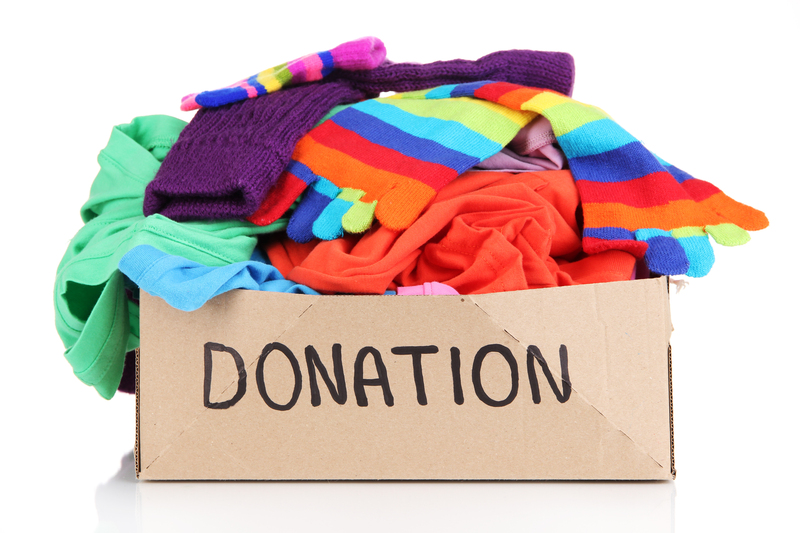 It’s helpful to go through clothing when the seasons change to see what you will continue to use as is, what you want to donate, and what you might want to give a face lift. A few ways I adjust my clothes for the new season is through creating cuffs on my jeans, or roll the sleeves on a t-shirt into a tank top. That way you don’t damage the clothes, and can still use them during the colder months. Categories: Happiness, Health | Tags: Reuse, spring | Permalink. I’m guessing that if you follow this blog or are even just checking it out for the first time, you know that Aprill 22nd was Earth Day! I wanted to highlight a few things I found going on at other universities and our own that reflect on the importance of Earth Day. At GW, food and agriculture were the main concern of an event that took place Thursday night. Experts spoke at the Feeding The Planet Summit and discussed the future of food and how to fight hunger appropriately using science and sustainability. You can also check out some of their highlights. Our own scientific discussion group that meets about weekly on campus honored Earth Day as well. On Tuesday there was a discussion on agriculture as well, regarding the conservation of the grasslands in the U.S. and livestock. The group watched a TED talk and then discussed points from it. If you’d like to, you can still catch the TED talk. 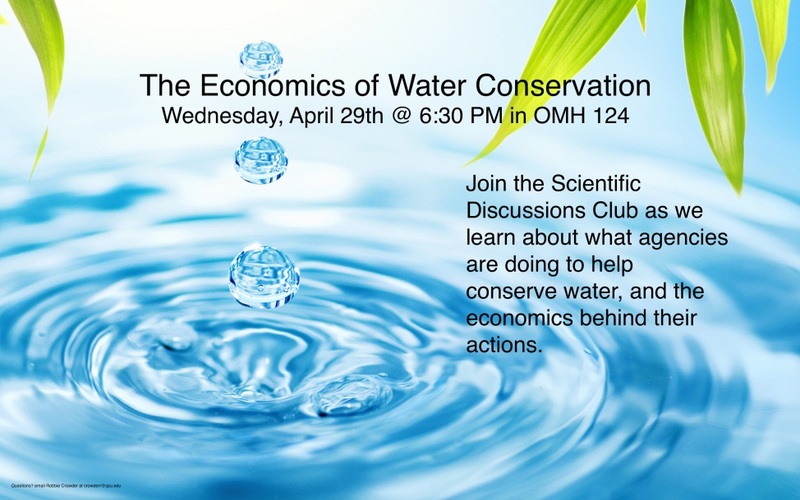 You can also get involved by going to their upcoming event next week regarding water conservation. Email crowderr@spu.edu if you’d like to know more or be added to their email list. Categories: Campus Events, Environment | Tags: Conservation, Earth Day, spu, Urban Agriculture | Permalink.